The Toronto stock market wrapped up the year with a 7.4 per cent gain, almost equivalent to the Dow Jones industrial index, which is up 7.5 per cent in 2014. These gains follow on a stellar 2013, when the TSX rose nine per cent and the Dow was up 26 per cent. 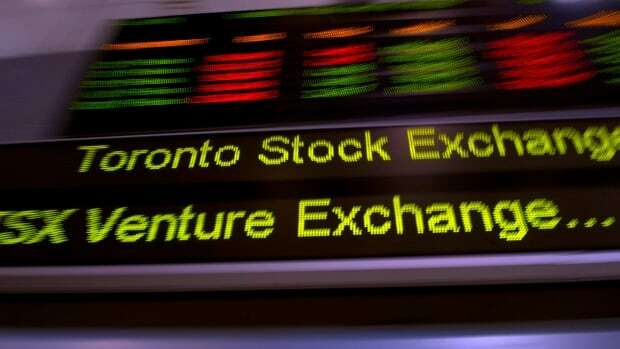 The TSX index is closing the year down slightly in light trading, dipping 10 points to 14,629.50 on Wednesday afternoon. Oil and metal prices were in decline after the HSBC's monthly purchasing managers' index showed a decline in orders for Chinese manufacturers. The index fell below the 50-point threshold to 49.6, meaning that orders were contracting. Declining demand for raw materials from China has hurt Canadian exports this year and helped knock commodity prices lower.